Quirky Jessi: National Pickle Day -- Will you celebrate? National Pickle Day -- Will you celebrate? I almost forgot again! Just a friendly reminder that today is National Pickle Day. 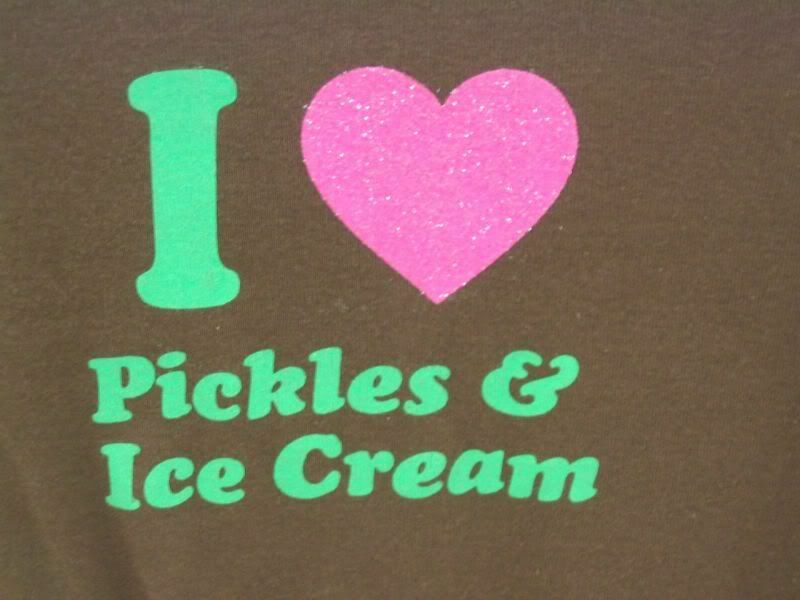 How will you celebrate --pickles and ice cream for you? I think I'll give this one a miss. Pickles and ice-cream? Eww! I love pickles. I love ice cream. But I think the two should never meet. I have to agree guys! Pickles and ice cream together are 'not' for me!